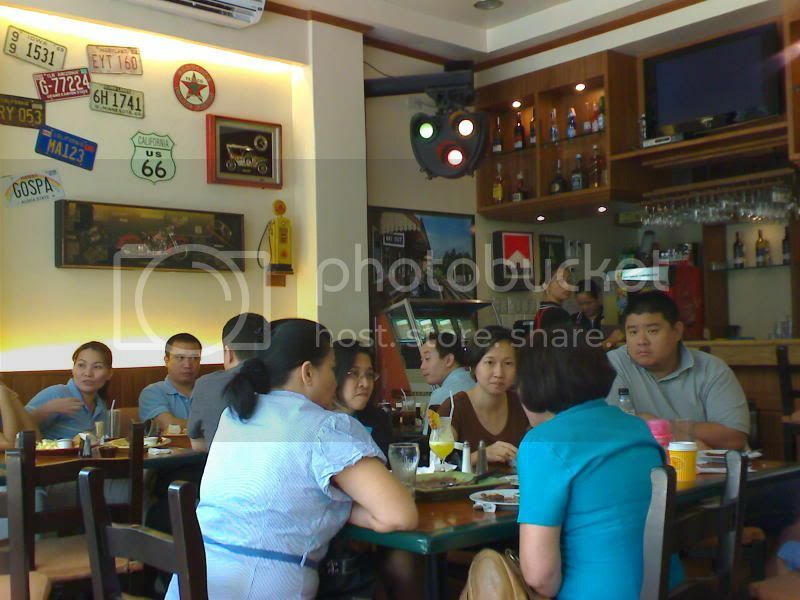 I first wrote about Casa Verde in my entry on Cebu's best restaurants. Its original location is in an old house tucked away in Ranudo Extension, but it has recently opened its doors to a more accessible place at The Walk in IT Park, Lahug. The ambiance is light and cozy. One could bring friends and family there, and easily feel comfortable with the crowd. Like its first branch which attracts a wide following, Casa Verde at IT Park is filled with varying sets of people. Employees working nearby could take a quick break and enjoy its delightful meals, while others who come from afar could conveniently drop by to visit. 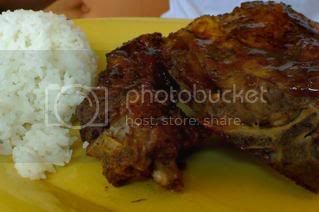 Of course, not to be missed are their famous baby back ribs with its tender meat delightfully served with their signature tangy sauce. It's the best deal at less than Php200. Aside from this, Casa Verde also serves delicious steak dishes that would definitely satisfy anyone's meat cravings. For the health-conscious crowd, there are various choices available for them too. Several salad choices and seafood dishes are up for grabs if they want to save on calories and skip the meat. Shown on the left is a dish called Ting Ting's Tavern Shrimps. 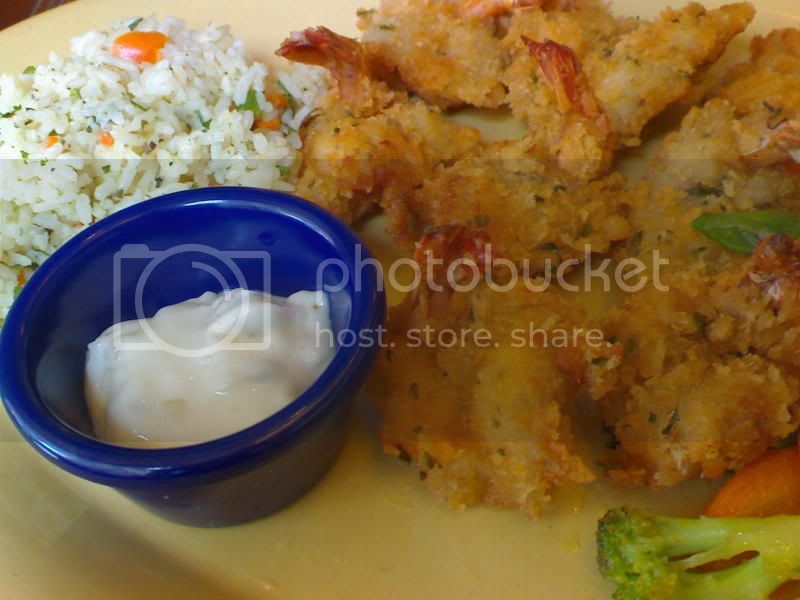 These breaded shrimps are served with its own sauce, rice and vegetables on the side. For dessert, Casa Verde serves a sinfully delicious ice cream cake aptly called Death by Chocolate. It's the most ordered dessert on the block, so don't forget to try it out to cap off your Casa Verde experience wonderfully. For those who regularly visit the Ranudo Extension branch, you would notice that not all dishes are available at IT Park. Still, one should find comfort that most of the restaurant's best sellers are offered at the new branch. For the complete selection, head over to the original location. Free Flights from Cebu Pacific!